Recently, I wrapped up an #AMA (Ask Me Anything) event focused on Senior Care Services Franchise Opportunities. Lots of people sent their questions in. That’s because Senior Care Franchise Opportunities are popular. Now, this isn’t the first #AMA I’ve participated in. 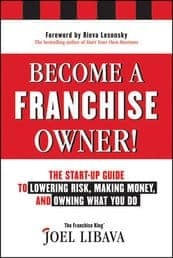 My first #AMA, titled, “Buying A Profitable Franchise,” is worth a look, because there were several important questions asked of me. Questions you’ve probably asked yourself. And speaking of great questions, I think you’ll find the ones asked of me regarding Franchise Opportunities in Senior Care Services-along with the answers I provided, to be very useful. Especially if you’re thinking of entering the Senior Care Franchise space. Out of the 50+ questions asked about Senior Care Franchises asked in this #AMA, several stuck out. I’ve listed them below, along with my answers. If you’re investigating franchises in the Senior Care Services space, check them out. 1. 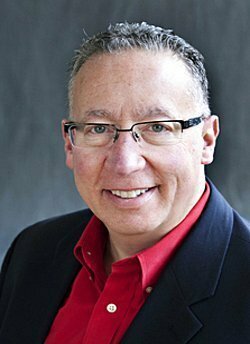 What are the major roles of a senior care franchise owner? My Answer: Believe it or not, sales. Business development…calling on would-be referral sources, is the main thing that is required (in most cases) of Senior-Care Franchise owners. This is not one of those businesses where like retail. 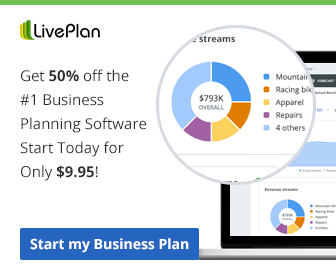 customers-clients, are coming to see you in your place of business. 2. What is the workforce needed to run a successful senior care franchise? My Answer: Depends. If it is a franchise that requires employees-most do, you can have 20, 30, or more than 50 employees. A lot of them will be part-time, though. And a few office staff folks. Additional information: Most Senior Care Franchise need a good number of employees. So, if you’ve never managed a staff, a pretty large one depending on how big your franchise business gets, make sure you talk with several franchisees. Ask them about the challenges of running a franchise business with employees. Get the pros and cons. You’ll be glad you did! 3. 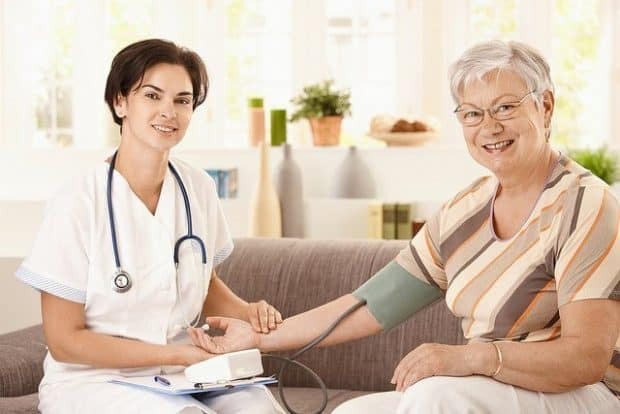 Franchise vs. standalone care center. Which is your pick and why? My Answer: Franchise! Why would anyone want to start a Senior Care business by themselves. It takes longer to make money in most cases, and you have to invent everything. 4. What are the possibilities of failure in the senior care industry when looking at industry statistics? What is the main reason for failure? My Answer: Like any franchise opportunity, failure can and does happen. Reasons include unrealistic expectations, not being patient enough for income to come in, and being undercapitalized. Read this article I wrote on franchise success and failure rates. 5. What kind of education and research should a person do before entering the business? My Answer: Business experience would be very helpful, for sure. 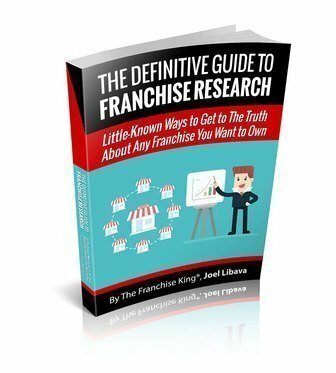 Research-wise, I recommend that would-be franchisees talk in-depth with at least a dozen franchisees. That way, they can get 1st-hand answers to their questions. For more questions and answers on Senior Care Services Franchise Opportunities, check out the #AMA page.